Engineering major Larsen & Toubro on Tuesday said that its construction arm has secured projects worth Rs 1,926 crore across various business verticals. Engineering major Larsen & Toubro (L&T) on Tuesday said that its construction arm has secured projects worth Rs 1,926 crore across various business verticals. In the power transmission and distribution segment, it bagged orders worth Rs 571 crore. The business continued its winning streak by garnering electrification work orders under the Integrated Power Development Scheme (IPDS) and Deen Dayal Upadhyay Gram Jyoti Yojana (DDUGJY) schemes of the government, it said. 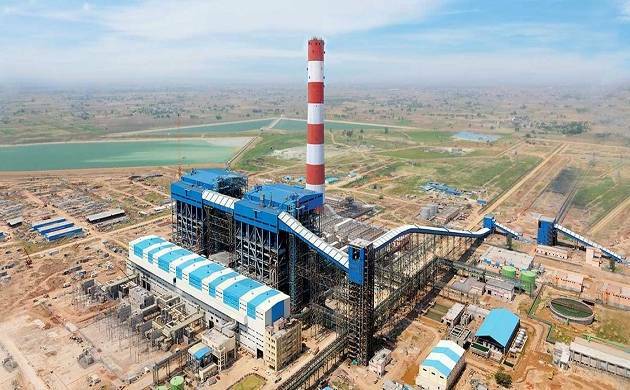 A major order has been bagged from Odisha Power Transmission Corporation Ltd (OPTCL) for turnkey electrification works in five circles of the WESCO utility area in Odisha. Another order from Madhyanchal Vidyut Vitaran Nigam Ltd. (MVVNL), Lucknow, is for electrification works in the three tehsils of Unnao district in the state of Uttar Pradesh. Furthermore, the business has won orders from reputed customers for turnkey construction of solar PV plants in Uttarakhand and Rajasthan. In building and factories vertical, it bagged an order worth Rs 514 crore for the construction of a medical college and a 500-bed hospital from Bihar Medical Services & Infrastructure Corporation Ltd, Bihar. The scope of the work includes civil, and external development. In water and effluent treatment business the company has secured orders worth Rs 397 crore. An engineering, procurement and construction order has been bagged from the Rural Water Supply & Sanitation Board, Government of Odisha, to provide piped water to the rural areas of Balasore, Bhadrak, Puri, Bolangir and Keonjhardistricts. The scope of work includes design and construction of intake wells, water treatment plants, water storage structures and supply and laying of various pipelines. "The business has also secured additional orders from various ongoing projects," it said. In metallurgical and material handling business the company has bagged projects worth Rs 298 crore. An engineering procurement construction order has been secured from Steel Authority of India Ltd for integrated water circulation system of a Steel Melt Shop in the Bhilai steel plant, it said adding that an additional order has been received from another ongoing job. In the heavy civil infrastructure business, the company has won an engineering, procurement and construction order worth Rs 146 crore in the special bridges sector from a prestigious client. The scope of work includes the construction of a 4-lane extradosed road bridge across the Durgam Cheruvu Lake including an approach viaduct and road embankment in the city of Hyderabad.